The compact sized IS® 600Z will fit most garden sheds and trailers with room to spare, yet comes with all the power and enhancements that make Ferris mowers an industry giant. 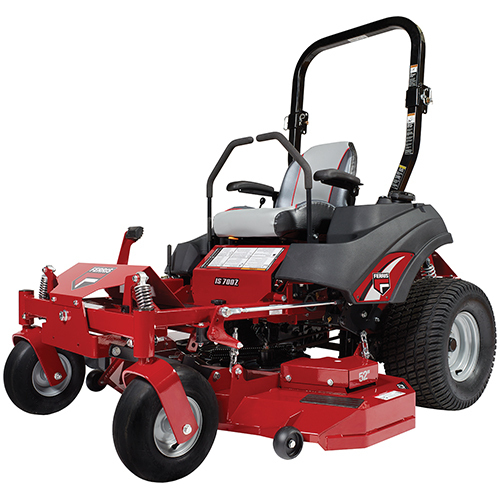 Just like its big brother, the IS 700Z, this riding mower comes equipped with our dual commercial Hydro-Gear® ZT-3400®transaxles for quality & commercial readiness. For engines, choose between American-made, 25-gross-horsepower* Briggs & Stratton Commercial Series motor or the 18.5-gross- hp* Kawasaki® FS600V. You can pair either power plant with a 44- or 48-inch cutting deck. 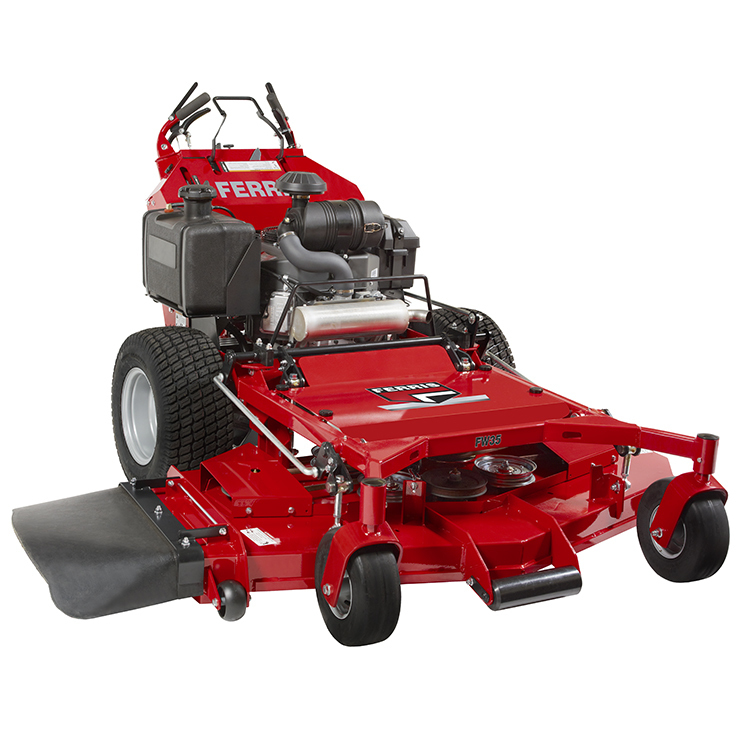 The 44" model features a 10-gauge fabricated, double-top deck (both greasable aluminum spindle & long-lasting Marbain® steel blades) with reinforced side skirts and overlap welded corners. 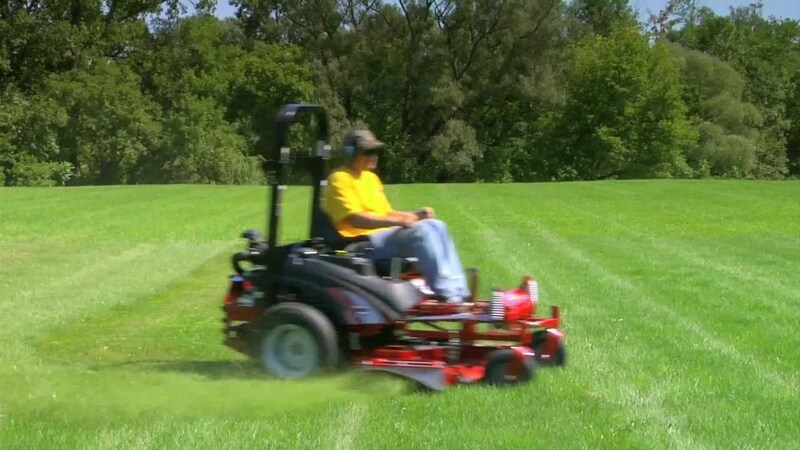 Watch Ferris commercial riding mowers in action! 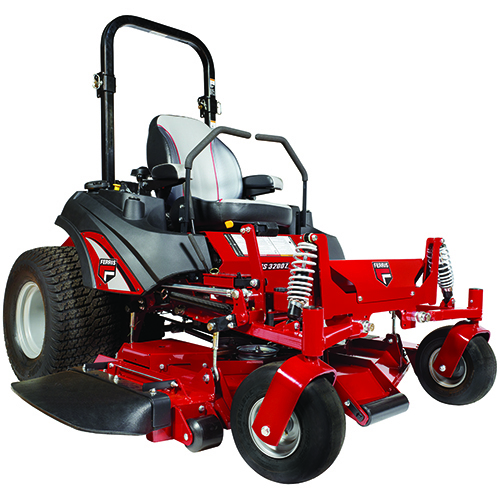 The mower suspension makes choosing a machine for mowing the lawn a snap for any landscaping company! 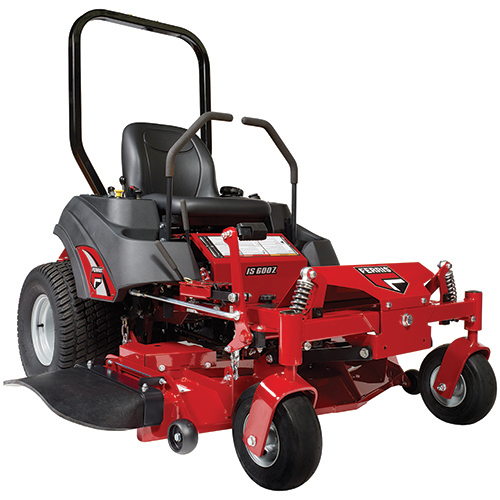 Ferris has earned it's reputation by delivering customers, whether lawn care professional or homeowners, with high quality lawn mowers, products and solutions for over 100 years. 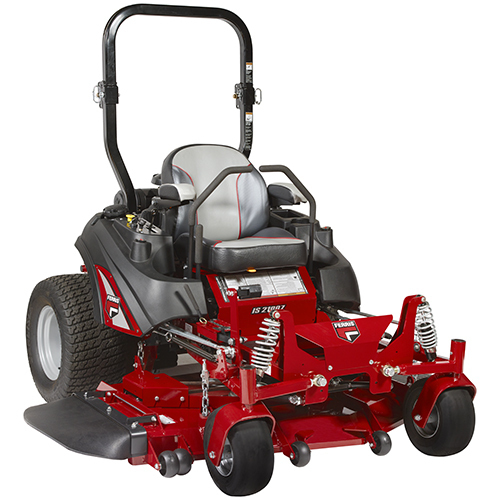 With patented suspension system technology, Ferris zero turn mowers offer comfort, speed and performance. Ferris...Go The Extra Yard! Find a Ferris dealer near you.